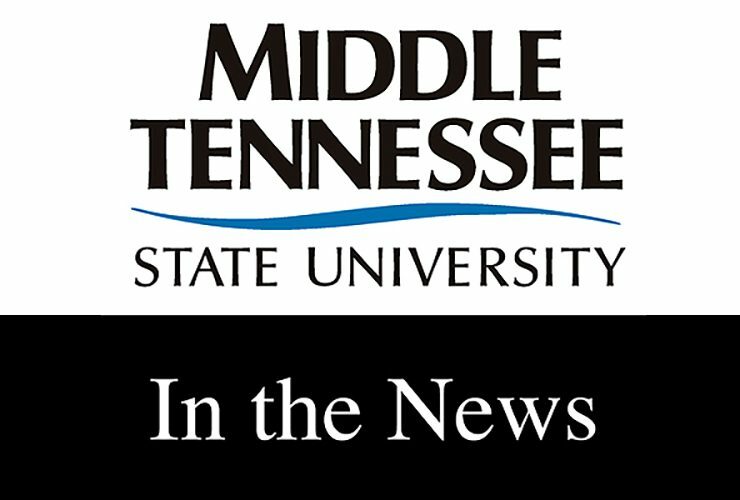 The April edition of “Out of the Blue” television magazine show from Middle Tennessee State University features conversations about MTSU’s newly launched degree in Tourism and..
MTSU student Landon Clark graduates in May and is looking to launch his professional career if the right opportunity arises. 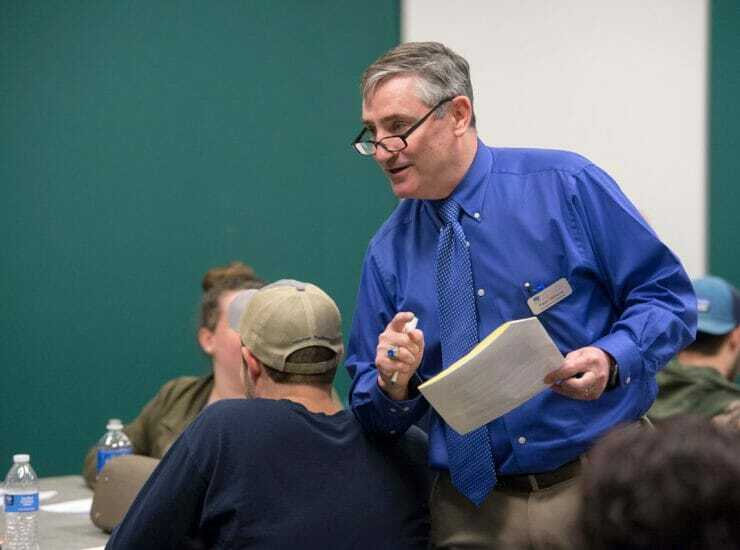 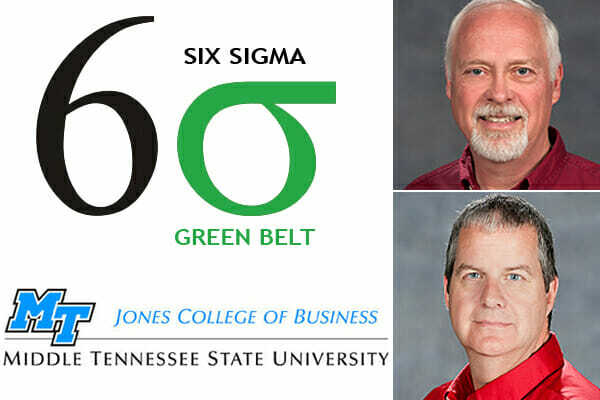 Dressed in suit and tie,..
Insurance Group of America has given a significant boost to MTSU’s new professional sales program with a $100,000 sponsorship that funds a new office to..
Dr. Elliot Altman, a professor of biology and director of the Tennessee Center for Botanical Medicine Research, was interviewed by the Nashville Ledger for a..
Today, the Student Voice is talking with Dr. Ralph Williams of the Management department. 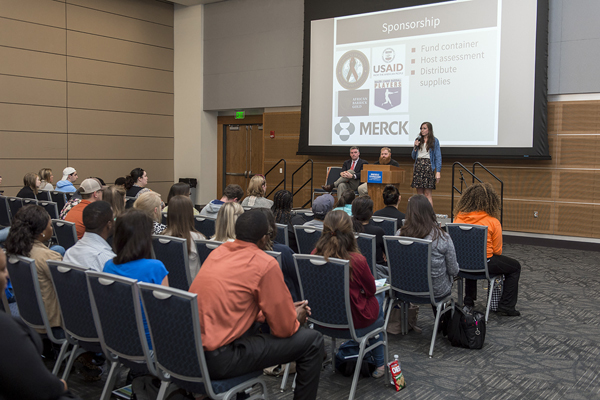 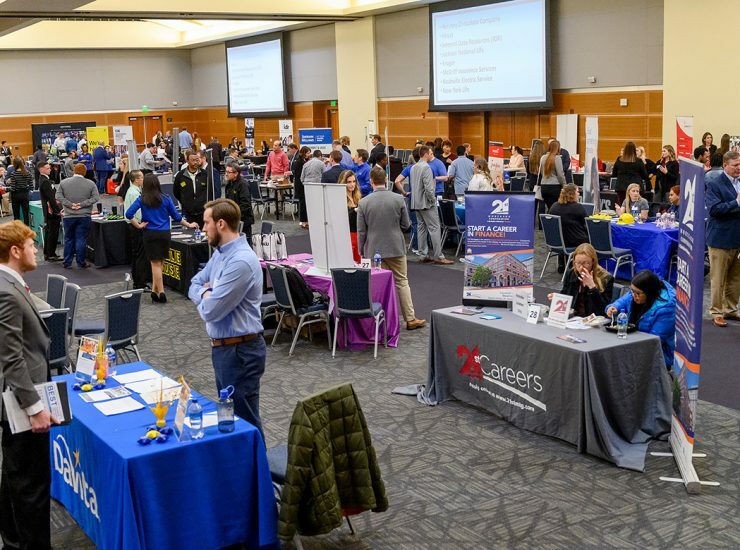 We’re chatting about business plans, high school sweethearts, and the importance..
MTSU entrepreneurship majors bossed up during the 2018 Business Plan Competition’s Trade Show. 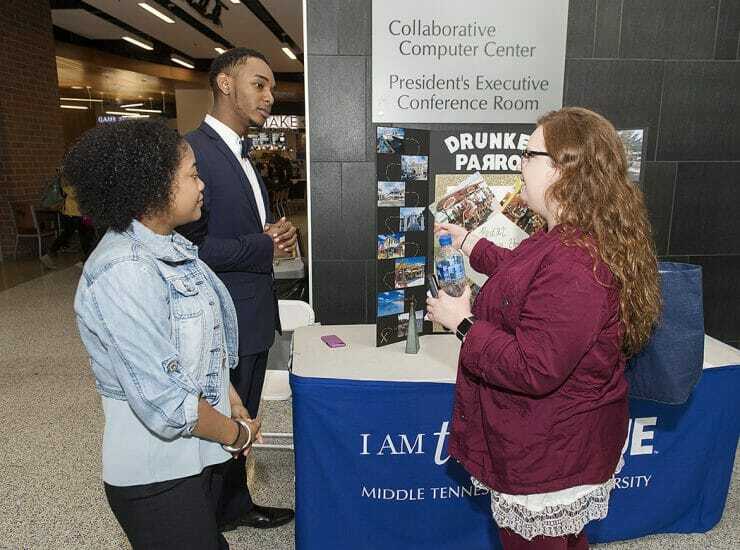 The public exhibition event, which was held Wednesday, March 28, in the..
MTSU business administration majors Aaron and Alex Brown may have “doubled” their chances of landing an internship at this year’s Business Exchange for Student Talent,..
MTSU’s Jones College of Business is offering an upcoming certification on project management that allows participants the flexibility of on-site and online course work while..
Producer/Host: Gina Logue Guest: Dr. Joseph Harrington Synopsis: An English professor from the University of Kansas uses information and artifacts from the Albert Gore Research..